California based start-up company, DOXEL, has developed autonomous robots, which can carry out building site inspections and analyse all the data obtained by itself, before passing the relevant information to project teams. Equipped with high definition cameras and “Light Imaging, Detection and Ranging” (LIDAR) sensors, the machines are able to capture 3D scans of sites and send the data to their deep learning algorithms, which they use to inspect the quality of the work installed and measure quantities in real-time. The firm’s engineers have created two prototypes; a rover for internal inspection, and a drone for external surveillance. The deep learning algorithms programmed into the machines enable them to process and evaluate the vast quantities of data captured on site. The team programmed the system to recognize different features of a construction project such as wiring and ductwork, using the data given via 3D scans. DOXEL has said that the efficacy of the robot is thanks to a breakthrough in computer vision software that allows artificial intelligence to understand the world in 3D. 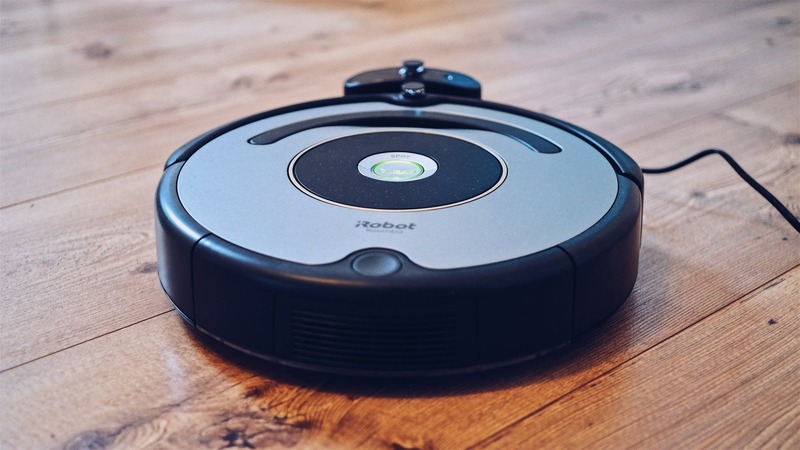 The robots are able to compare survey results with the data from building information models, allowing them to create a detailed analysis relating to costs and time planning. Theoretically, the reports provided enable early detection of errors or delays during construction and helps the project managers and builders to plan as well as correct errors ahead of time. It is not yet known when DOXEL’s products will be available commercially. However, earlier this year, venture capitalist Andreessen Horowitz invested $4.5 million in its technology. The company hopes that this will bring the service to potential customers in the near future.